In 2018 the mobile games industry reached the legal age of 21 years. Growing from zero to 53 Billion US$, according to Newzoo, mobile games popularity is a worldwide phenomenon. 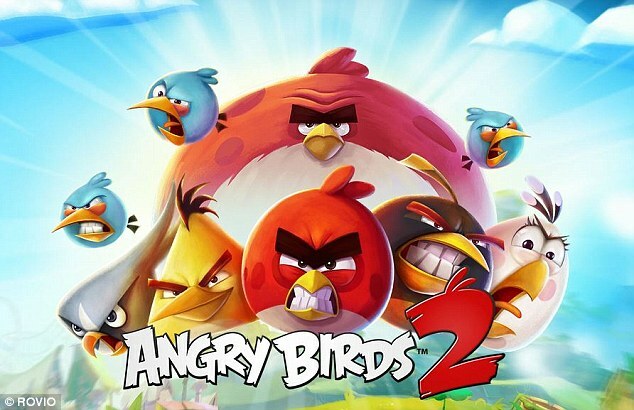 One of the industry’s most spectacular success stories is Angry Birds, which is set to celebrate its official 10th birthday in December. Today Rovio Entertainment and the IMGA announce that they will toast a decade of Angry Birds and the 15th anniversary of the IMGA.